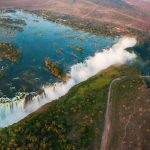 Travelling to Africa may sound daunting and mysterious but the truth is it has become easier to explore than ever before. 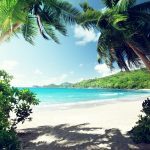 The most difficult decision is actually deciding what countries you want to visit and what type of experience you are looking for. 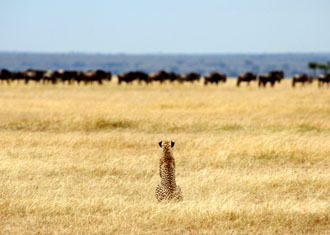 Do you prefer a hotel establishment or a remote safari camp? 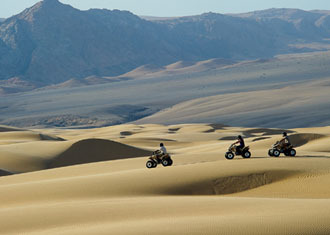 Do you want to kick back on the beach or lodge hop from one safari destination to the next? 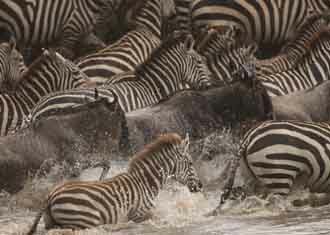 The opportunities are endless, just like the thousands of wildebeest you’ll spot if you travel to Tanzania and Kenya during the annual migration! 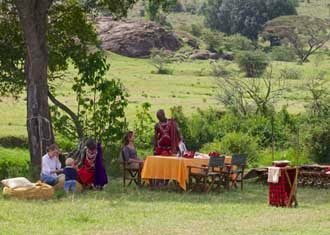 At Africa Odyssey, we like to work with the traveller to customise their ideal trip, regardless of experience or budget. 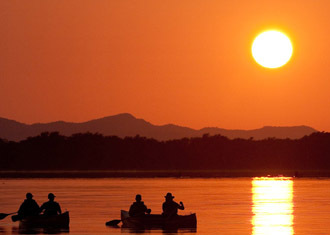 It is our aim to showcase the beauty of Africa and inspire travellers to visit the continent. 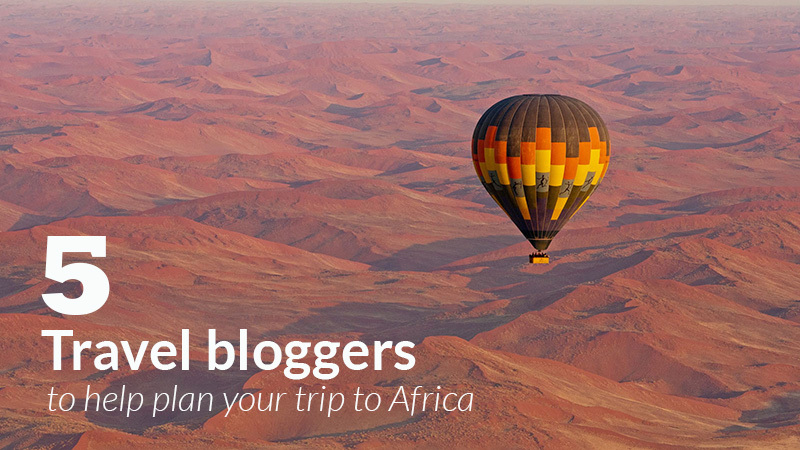 In doing so, we’ve curated a list of travel bloggers to help you plan your African trip. Be inspired by their firsthand accounts through fantastic imagery and stories. 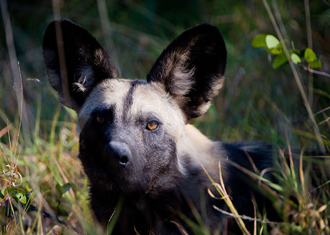 Rachel Lang was born into a family of wildlife lovers in Kwa-Zulu Natal, South Africa and nowadays follows her passion as a freelance writer – http://www.bushboundgirl.com/ discovering Africa’s wild places. She’s a true African expert, adventurer and storyteller. 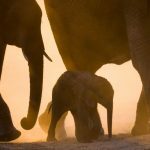 She brings knowledge and creativity to every piece she writes and every picture she takes, but especially ones that include elephants. They are her favourite animals on Earth. 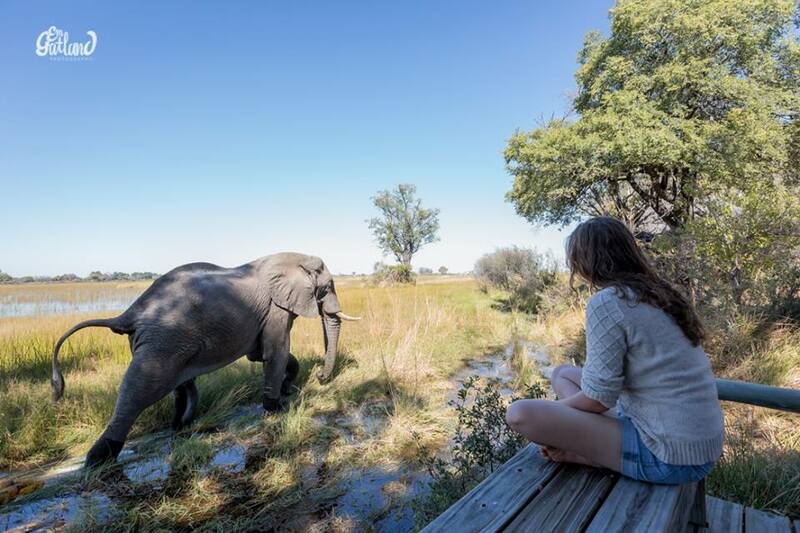 Explore Africa through her eyes on Instagram and be whisked away to beautiful Botswana. 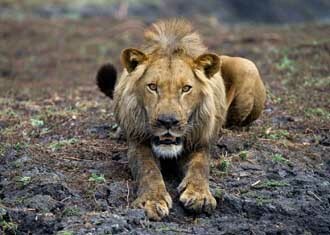 Is Kenya at the top of your safari bucket list? 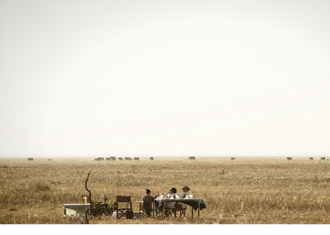 If so, you’ll want to immediately follow, Zainab Daham, the explorer behind Discovering Kenya. 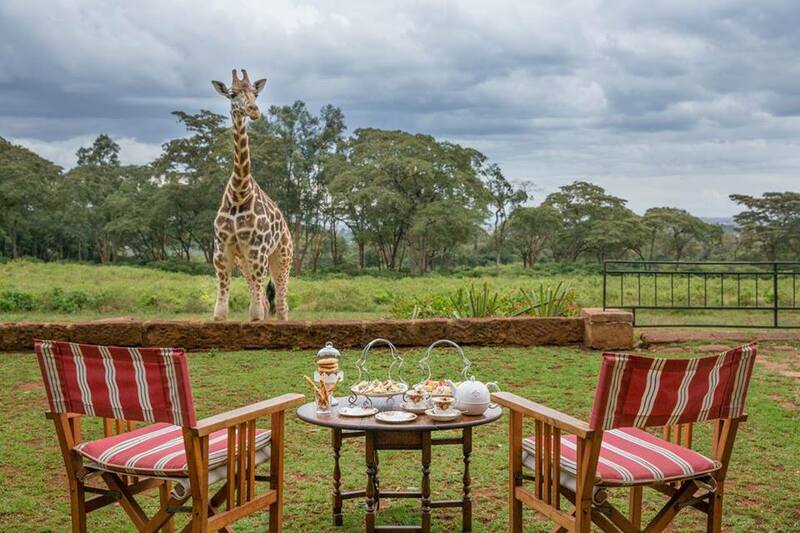 With a mission to intrigue, inform and inspire readers about the wonders of Kenya, you’ll find insights into outstanding camps and lodges, conservation efforts, tribal communities, city life, and Kenya’s food and fashion scene. 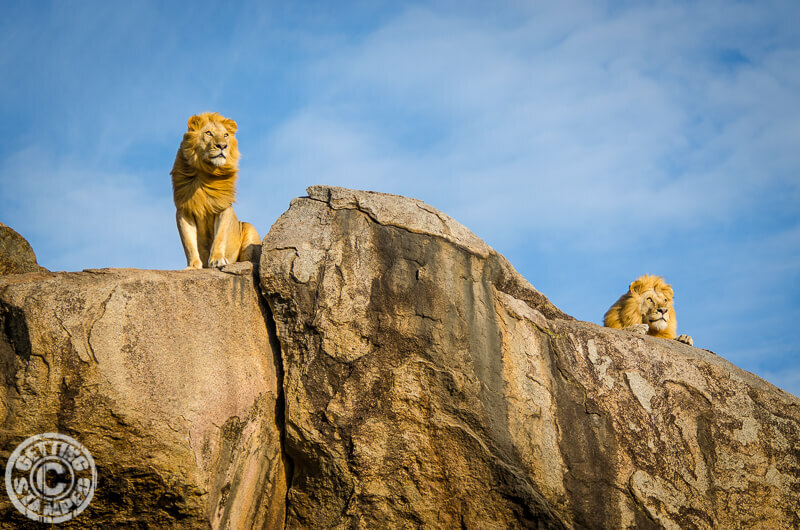 This is your one-stop shop to get all the travel inspiration you need to plan your perfect safari to Kenya. 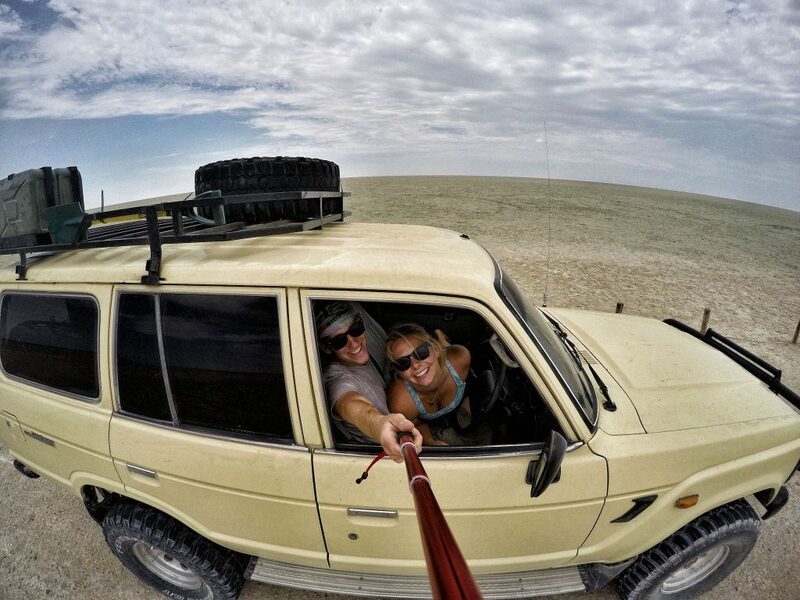 Cameron and Natasha from The World Pursuit are currently on a road trip through Africa with their recently purchased Landcruiser. 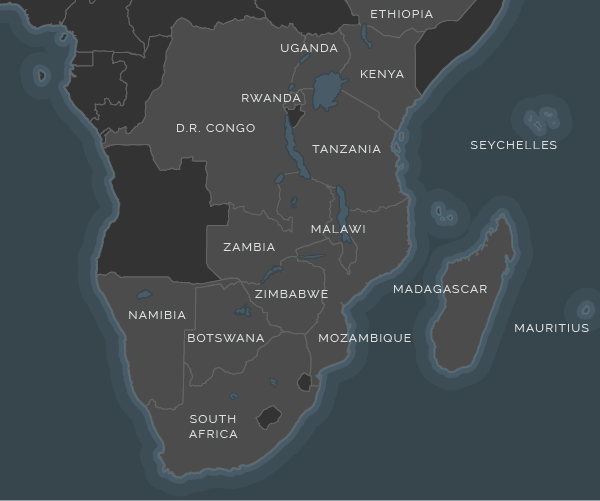 With a map and camera in tow at all times, they are determined to put Africa on the travel map and share their adventures in real-time. 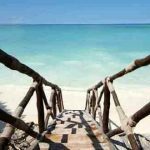 You can expect an account that includes 5-star dream lodges, camping trips, overlanding roadblocks, and of course heaps of personal advice, photographs and videos. Meruschka from http://www.mzansigirl.com Mzansi Girl is a passionate South African obsessed with sharing everything awesome about her country and the continent. She is particularly focused on travel and culture. 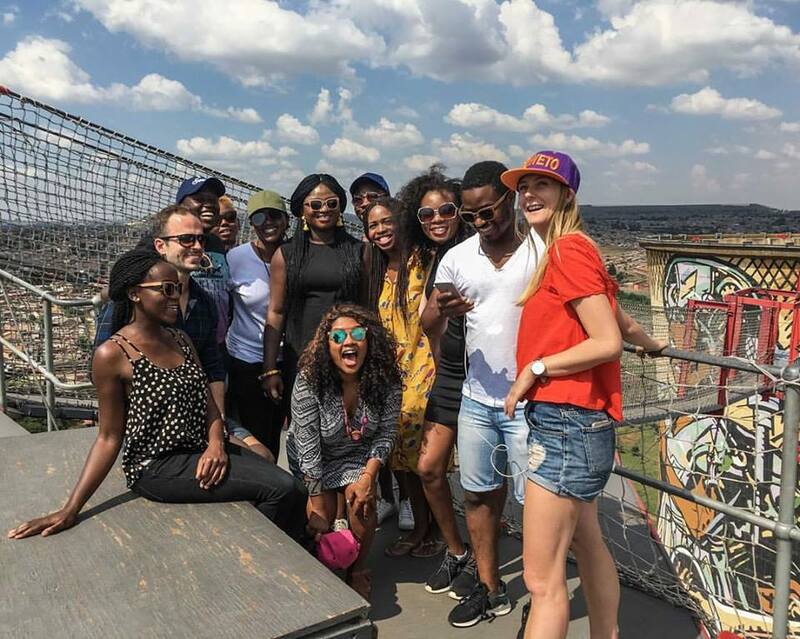 If you’re looking for the top eats in Joburg or how to spend 46 hours in Cape Town, she will give it to you straight! She’s a Durban girl at heart, but thrives on the urban vibe and creative spirit of Jozi. Her experience in the tourism industry coupled with social media skills makes her content a delight to digest. 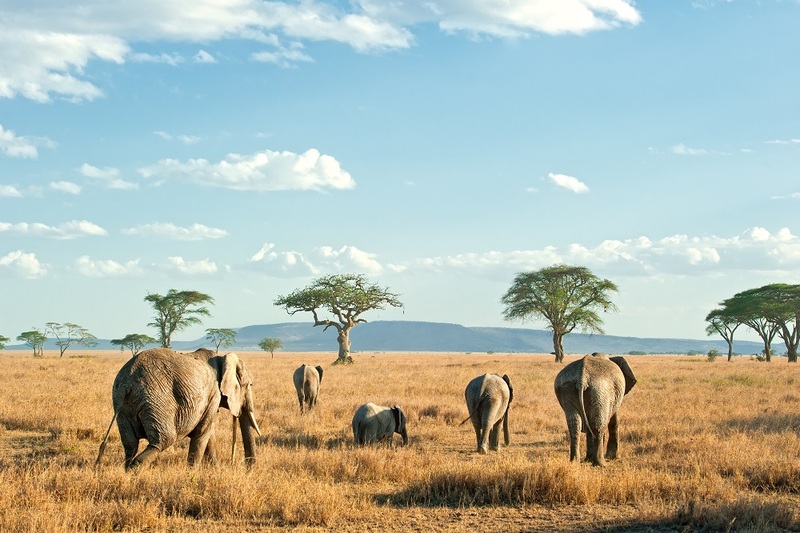 Let the inspiration phase of your Africa travel planning commence! Then get in touch to turn your research into a reality.